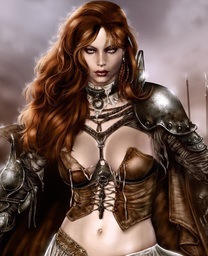 Red_Sonja doesn't currently have any campaigns. No, I don’t just play Hello Kitty Island, I dropped that at the age of 3! I play the games that guys do and am not afraid to admit it! D&D, RuneQuest, Shadowrun, WoW, SWTOR, you name it, I play it.